There are two ways to approach the beginning of your biker days: one is to have all the gear ready before you buy your bike, and the other is to rush into your nearest biker store as soon as you’ve bought your bike and purchase the basics. Whichever way you do it, it’s important to know exactly what’s necessary before you set off into the distance. 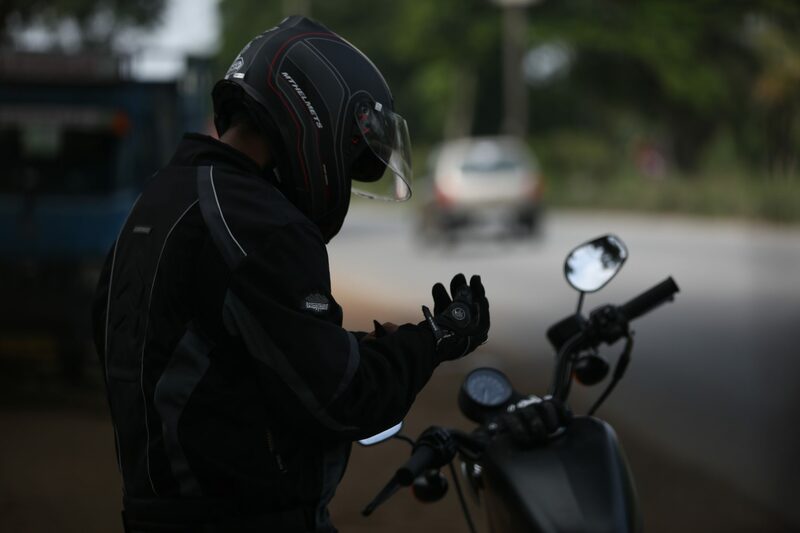 Most of your biker gear is not something to be skimped on; the essential pieces like a helmet, leathers, boots and gloves are not just for show, but also for your safety and protection. For the glasses-wearing bikers out there, sometimes finding the right eyewear for you may be tough. Some bikers aren’t comfortable with wearing contact lenses for hours on end, and are looking for a special pair of glasses for out on road. If that sounds like you, there are countless options to choose from at stores like Edel-Optics, that offer a wide variety of sunglasses, prescription sunglasses or of course, regular glasses. Whichever option you go for, always bear in mind that your glasses need to fit comfortably under your helmet, which can in fact be difficult to achieve. Most helmets should have some extra space for this just above the temple, but some do not. If so, either try out different helmets or perhaps consider a different style of glasses or a pair that is smaller in size.